Kids grow up so fast, and life never seems to slow down. Sometimes I wish there was a pause button so we could enjoy every moment that little bit longer. 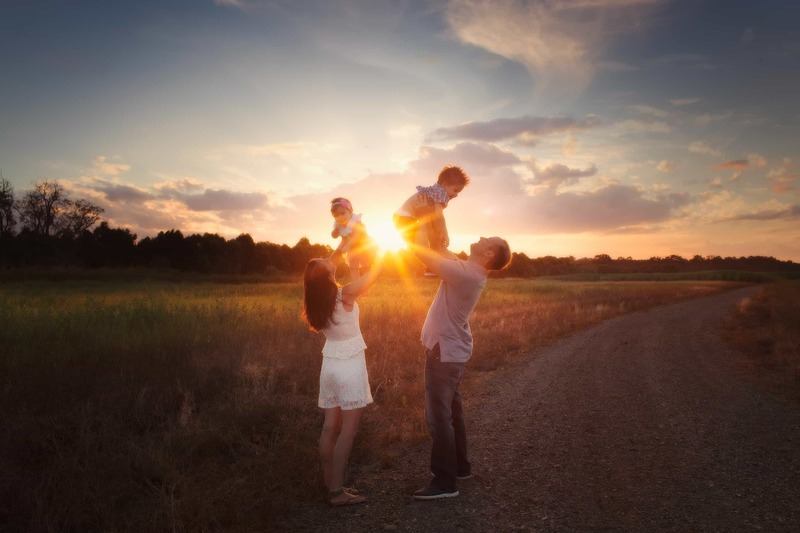 A family photography session is the perfect way to bring families together. 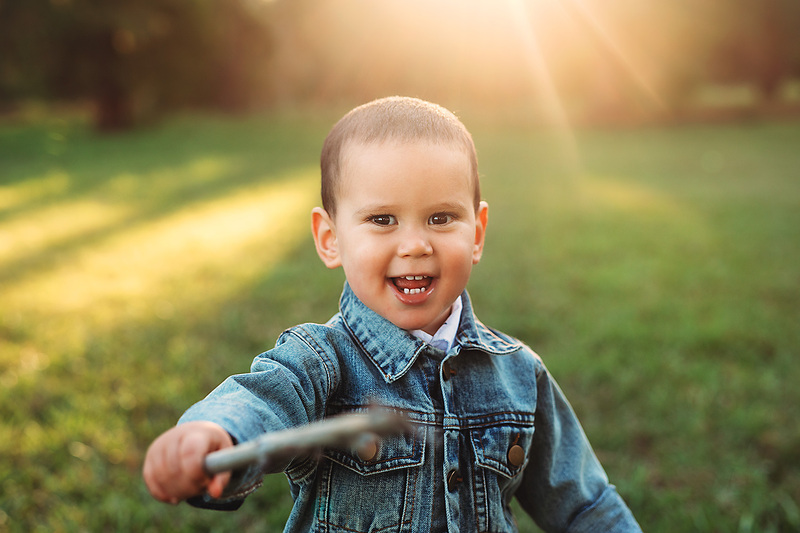 Whether your kids are babes or at that lanky teenage stage, my job is to capture you and your special loves having fun, smiling, laughing, cuddling and simply just being themselves! Those natural moments of love that you will cherish forever. During the session, all you need to do is sit back and relax while leaving all the hard work up to me. It is my job to catch the beautiful moments amongst the chaos. Children are unpredictable, but I am ready for anything! 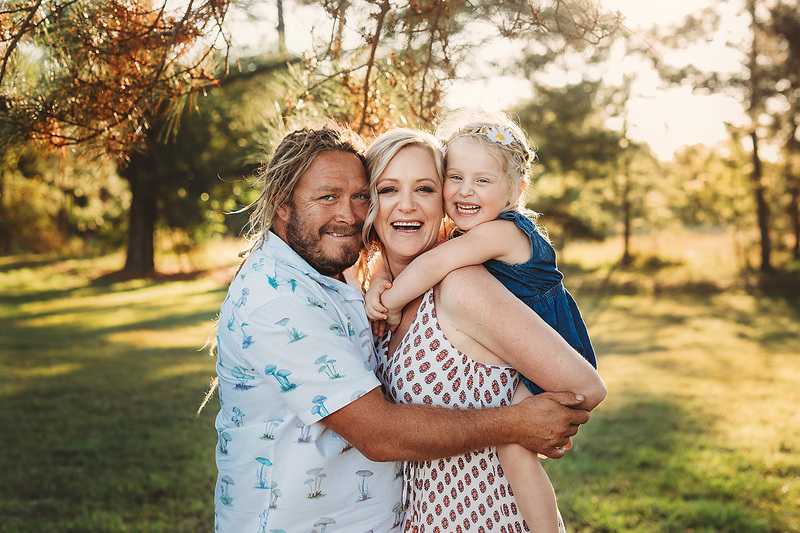 I will give you simple directions throughout your family photography session, and all you need to do is match your children’s energy, be fun and show them love. Ask about my Portrait and Digital collections to ensure your prints of your family art are up on your walls as soon as they can be.